For more information or setup a demo of the new idxxl! BAM! Copyright© 2015. 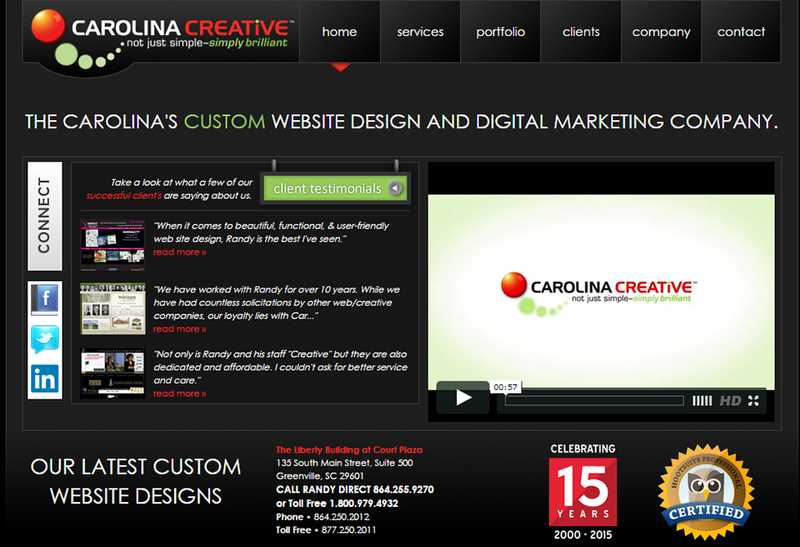 Carolina Creative, A Carolina Media Group Company.